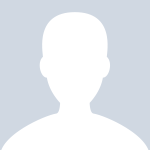 Easy to use and free to join! 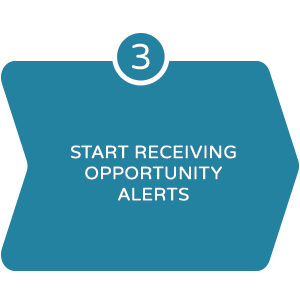 Start receiving your clinical research opportunity alerts. BIO Notifier® provides physicians, medical specialists, and healthcare professionals with practice-enhancing opportunities in the field of clinical research. Just create a profile, and you will receive customized email alerts notifying you of opportunities that match your medical expertise and interests. Learn of the latest research opportunities. 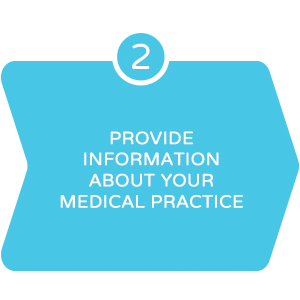 Share your medical insight and expertise. Voice your opinion and contribute to industry dialogue. Join your peers and express your perspective on a particular topic. Alert them to relevant clinical research studies. Increase opportunities for your practice at‑large. Getting Started Is Easy! And It Only Takes 3 Minutes! 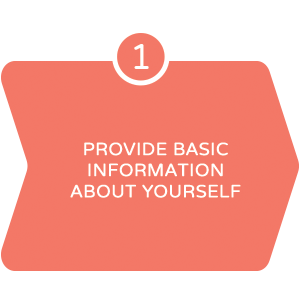 Just complete a few simple steps to create your confidential profile, and you will be able to take full advantage of the benefits BIO Notifier has to offer. Once You Sign Up, BIO Notifier Does the Rest! 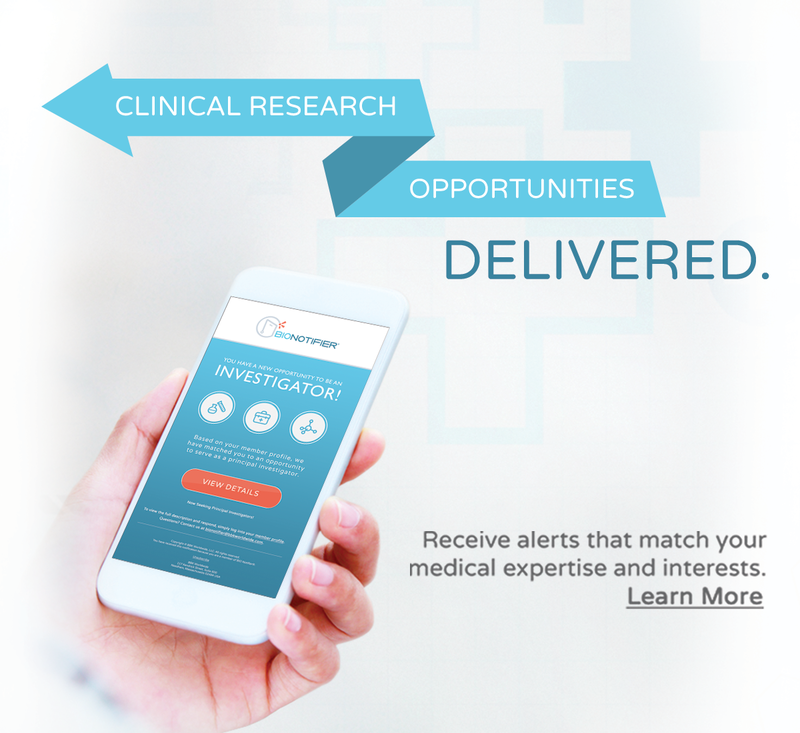 The clinical research notification service identifies opportunities that match your medical expertise and interests. You’ll quickly be on your way to enhancing your practice through research-driven activities.